Connecting Ecosystems and Communities Worldwide. Bir Network is supported by a group of serial entrepreneurs, investors, technology specialists and innovation experts, committed to develop technologies and associated support systems for entrepreneurs and innovators. Read More..
Bir Network provides solutions to build global, regional, local and corporate innovation communities. Our technology solutions can kick-start your virtual community with minimal effort and can help you increase your reach beyond the current boundaries. While we help you in strengthening your local ecosystem, our global network can increase your reach to hundreds of potential markets worldwide, giving your members access to advisors, investors and mentors globally. 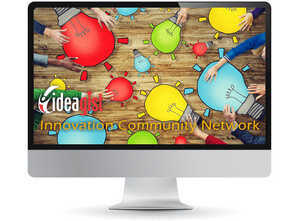 IdeaGist Community Network (ICN) is a global network of communities that are developing a sustainable ecosystem of services to support innovation and entrepreneurship. ICN offer a collaboration and networking platform to connect entrepreneurs and people with innovative ideas with mentors, investors and all other stakeholders. If you help people with their innovative ideas on a regular basis by providing them training, offering them advice, or by providing them resources, you can use ICN to organize your community. All ICN members get their own dedicated site with the largest collection of collaboration tools and resources. Your ICN site can seamlessly integrate with your own website and with your own logo. Accelerators, economic development organizations, entrepreneur/small business support organizations, higher education institutions, incubators, makers spaces, and science and innovation parks, all can benefit from ICN subscription. 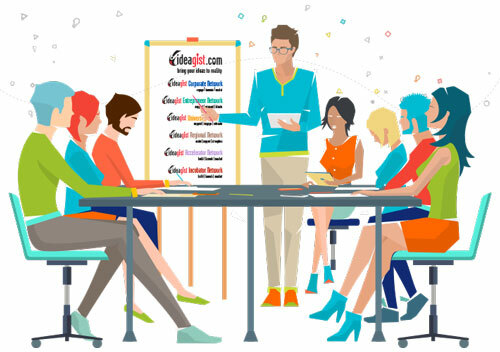 IdeaGist Community Crowdfunding Network (ICCN) is the world’s first community based crowdfunding network, offering funding opportunities to entrepreneurs through our worldwide partner network. It is a low-cost, low-risk option for entrepreneurs with early-stage ideas. 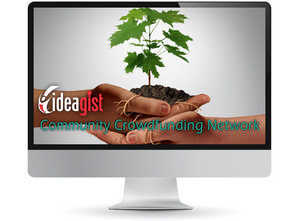 IdeaGist CCN plans to support innovative startups worldwide, collectively raising $100 million annually, by 2020. 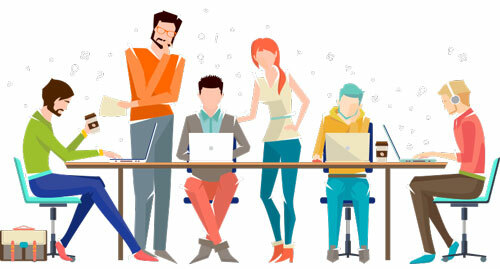 On IdeaGist CCN, in addition to supporting a single startup idea, backers can support a whole community, contributing to the economic development of their city, region or county. CCN is designed to be financially sustainable for all partners. CCN members get a free crowdfunding site for their own communities and the opportunity to apply for global crowdfunding. Partnership in CCN is free, and exclusive to one partner per metro area. Fill out the application form today to become a partner.